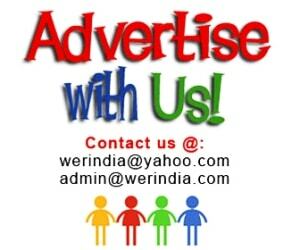 Winters are here and we all need that special winter clothing to protect us and to look stylish at the same time. Apart from normal winter clothing several accessories help us to keep warm and look stylish. Winters off course is a season where you can use several layering techniques and wonderful styling tips which is not possible in other seasons. One such winter accessory is leg warmer. They are coverings for the lower legs, similar to socks but thicker and generally footless. Earlier they were originally used as a dance-wear by ballet dancers to keep their leg warm and to prevent cramping and other muscle injury. They vary in length and width and now used as a fashion accessory to keep oneself protected, also they look so stylish and can be worn in various ways. 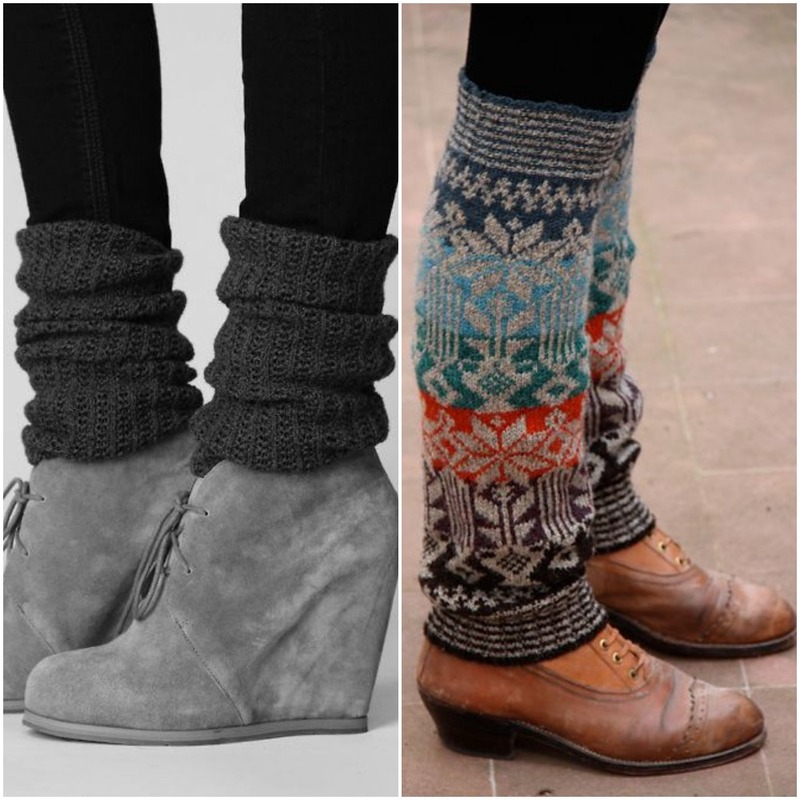 – Pair them with Boots for a stylish and warm winter look. 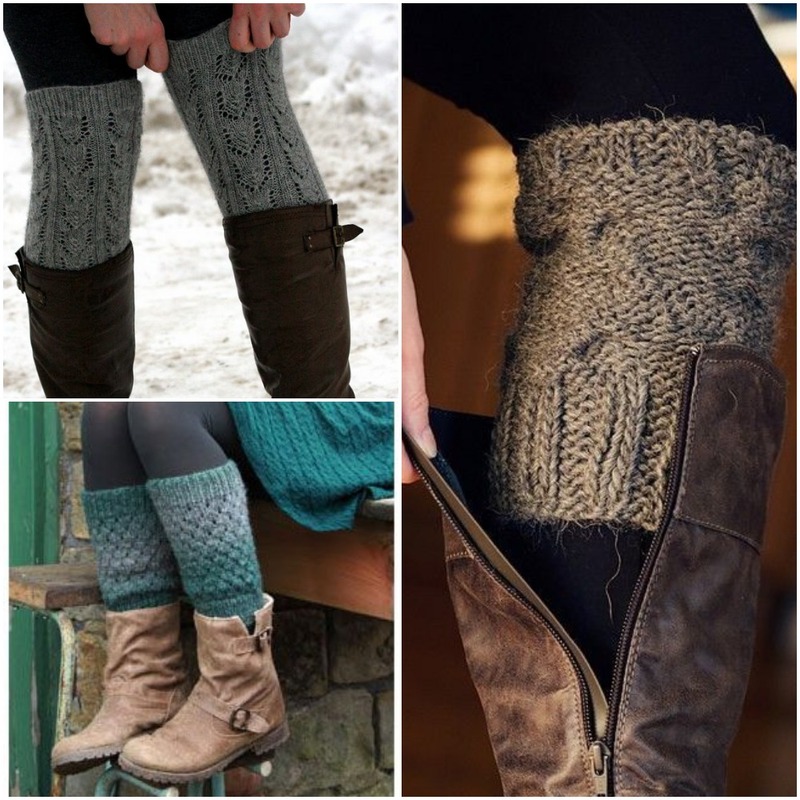 Whether high or low, leg warmers go with every style of boots and compliment them for a perfect winter dressing. – You can also wear them above the footwear as below for a change, or just to simply add a dash of a color to the monochrome look if you are wearing. But remember not to overdo the look by adding other strong and bold elements. – They go very well with sneakers and sports shoes too, and you can try these different wearing styles for the same. – Its not necessary to wear them with boots and for the sportswear look. You can also pair them with your favorite ballet flats for a comfortable winter dressing. – Heels are every women favorite, but it gets difficult to wear them in winters. Pair them with leg warmers ard stay protected and look stylish.